If you’re a brand or business looking to tap into the every day man, then our advertising packages could be for you. With a wide range of promotional channels, the right exposure for your brand or business is guaranteed. Understanding the importance of creative, digital advertising in such a congested market, we go one step further than just offering standard advertising such as ad units and banner placements. We tailor our advertising packages around you, producing a bespoke package to maximize ROI. With past clients including Hugo Boss, Gucci, Topman, Aston Martin, Harrods, Peroni and Agent Provocateur… are you next? 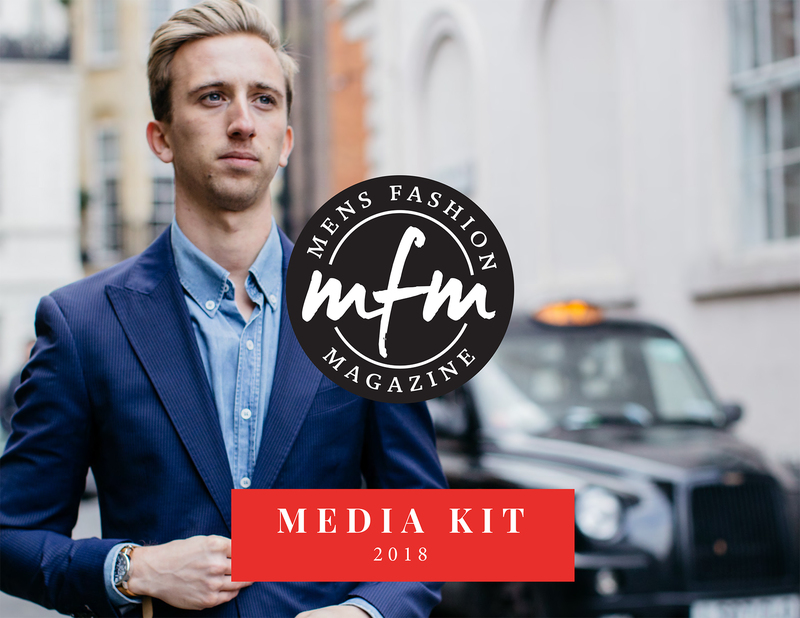 For general enquiries and prices, contact us on advertising@mensfashionmagazine.com.